Today I was sitting waiting to have some X-rays done and the only other person in the room began a conversation with me. Come to find out, she worked with computers and was a blogger. I told her about Blogging 101 and my problem of publishing the first assignment on the Commons Page and she said, “Just copy it to your own Blog. Select All, press Control C, then move it to a new post page and press Control V.” I did exactly what she said and lo and behold, it worked! I danced a jig, did my Bo Jangles’ impersonation (jumped up high and clicked my heels a step) but I did not lightly touch down. So, I may have to have more X-rays. But I got my post back and here it is thanks to my new best friend, Lisa. Blogging 101 – first assignment: Why Am I Here? For those potential Blogging 101 followers ( read: captive audience) a little bit about my goals. I have written an adult children’s book. (Kind of like those adult coloring books so much in vogue right now, but without the crayons. Although, I would gladly include a pack of Crayolas for anyone interested in buying my book.) I am highlyqualified to write in this new genre (made up by me) because I, myself, am an adult child. Truth be told, I wrote the book for me. 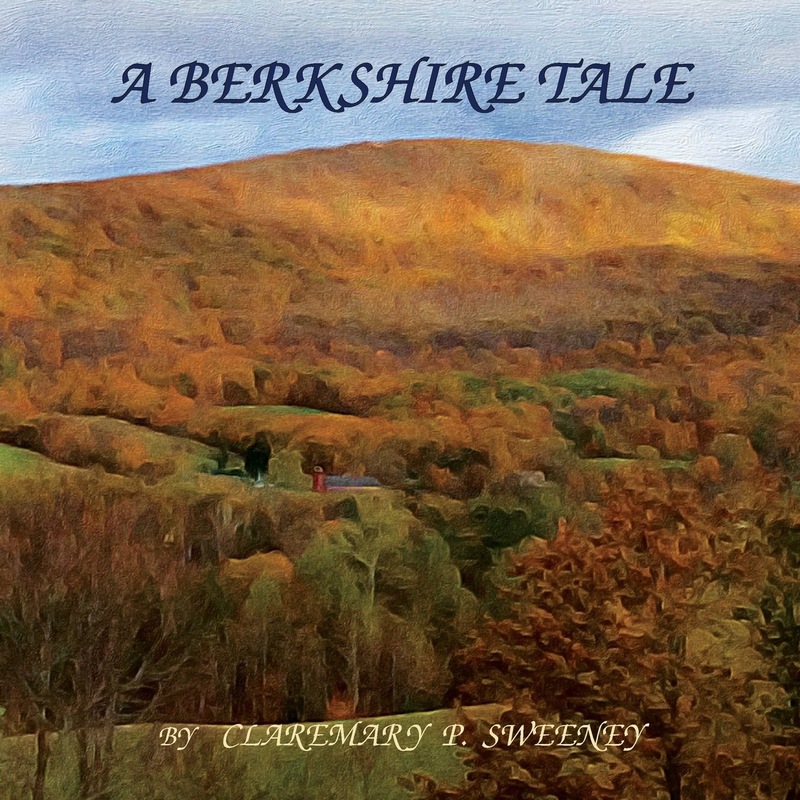 It is composed of ten stories about a tabby kitten named ZuZu who lives on a farm in the Berkshire Hills. I always have wanted to live on a farm up north and intended to do this in my later years. But, when I retired, I married a man who was not enamored of furry, farm animals, steaming cow dung and uncooked chickens. So, I created the perfect farm in my head. I learned how to format a book; illustrated it with my own photos; edited it; figured out how to self-publish and Voila! my fantasy farm was in print and available to the public for $19.95. But marketing the book has become another whole career and on the advice of a potential agent, I created my blog, “Around ZuZu’s Barn”. Now, 103 spammers and Peg are following me on a regular basis. But the future is looking brighter under the guidance of WordPress “happiness engineers” and with the help and advice of fellow Blogging 101ers, Glad to be here! Blogging 101 Assignment 4 – Is Anybody Out There? Glad to see you decided to stick with it! I knew you could get this whole thing to work! Thanks,Honey, But I’ve still got a long way to go. Maybe you should go on vacation for the next two weeks? This is hilarious. I now have visions of “steaming cow dung” to start my day. And yes, I am happy… Especially since I have learned I have 103 new spammer friends I have been keeping company with. Hey, nice hyperlink! Haha! Mmmmm, mmmmmm, good! I thought you’d like this post. Today’s assignment involves media! Where’s that mouse when I need it?! I am grateful you were able to find this. When I read your other post I actually went back into the Commons to find your story but became lost in its abyss.. The same thing was happening to me, but I discovered in my menu that I could go to My Comments and look over what I had shared with another blogger and that’s been a big help in keeping track of conversations.Believe it or not, I still have not done the About Me Page. You’re way ahead of me. It is lovely to find a fellow animal lover and WordPress novice! Thank you for following me. Big congratulations on your book publication. Publishing my writing is on my bucket list too. Robyn, I’ll be following your blog. I don’t know how to do an active link, yet either, but I’ll figure it out by watching everybody else.Thanks. I am relieved to have that first publication out there. But now I’m trying to build on that with more ZuZu stories along with other projects. Blogging does get you into a writing mode. Yes Claremary, I agree. In fact it can be a distraction from the main game as well. I am writing a manuscript at present based on sibling rivalry and ultimate resolution (is it ever really resolved?) I will follow your progress with interest.